Summer is basically here, you guys, and we're looking forward to taking some weekend getaways and knocking a couple things off our American travel bucket list -- which means we need a few good books to read on the plane, on the beach, and on the couch on lazy Sunday afternoons. 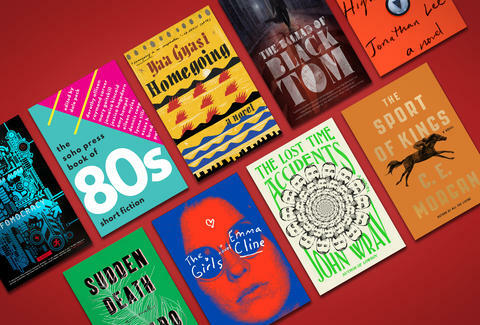 We asked Lincoln Michel, editor-in-chief of Electric Literature, to clue us in on the best new books that we should be reading this summer. So here are his picks of 12 new books -- all published in the first half of 2016 -- that we should be reading on our summer travels this year. Simultaneously a love letter to New York City and a loving critique of H.P. 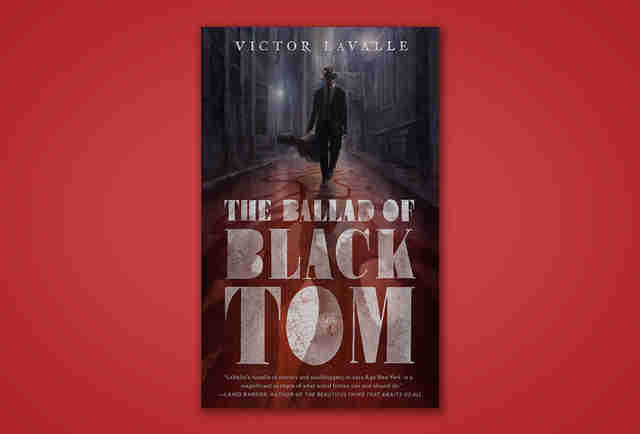 Lovecraft, LaValle's short novel is a thrilling look at Jazz Age New York and the 1920s racial politics that still influence American life today. It's also just a damn good horror novel. The perfect book to devour while hopping on a short plane or train ride this summer. The acclaimed author of Brokeback Mountain and The Shipping News returns with a historical novel about lumberjacks. Set in the 17th century, the novel -- coming out later this month -- follows two poor Frenchmen working their way as "barkskins" in the New World. Proulx also shows readers the descendants of the two characters, giving the novel timely commentary on how ecological destruction can affect future generations. Let's face it, some of us will be too busy fretting over the 2016 election and impending societal collapse to really enjoy any vacation. If that's the case with you, consider buying Older's dystopian debut novel about a future where the electoral process is controlled by a powerful search engine monopoly called Information. 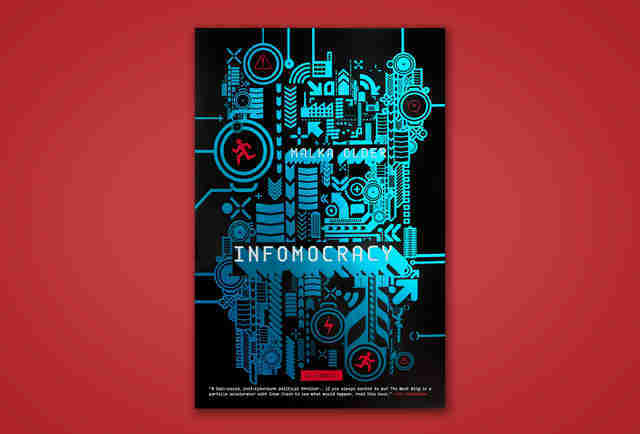 Kirkus called it "a frighteningly relevant exploration of how the flow of information…can manipulate public opinion -- in particular, how fear and the desperate desire for safety can become such strong factors in swaying the vote." 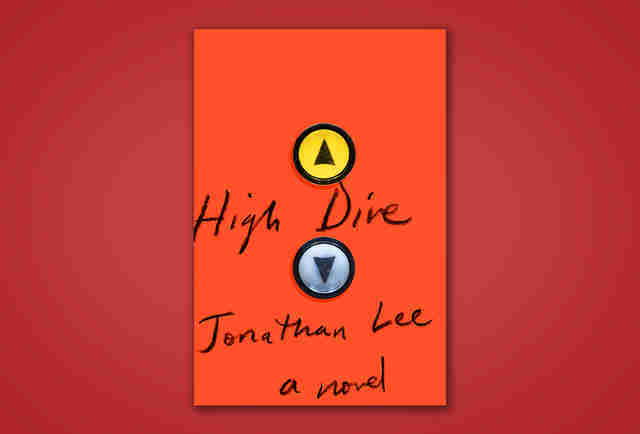 Jonathan Lee's high-stakes and high-octane novel High Dive takes place in 1984 during the attempted IRA assassination of Margaret Thatcher. Lee's novel manages to be both humorous and humane in its treatment of the players involved. It's the perfect novel to read while on holiday on the English seaside or while watching reruns of Peep Show on your couch. The 1980s weren't all snap bracelets and pop songs. A new anthology from Soho Press compiles a diverse collection of short stories from the politicized decade of Reagan and the AIDS crisis. 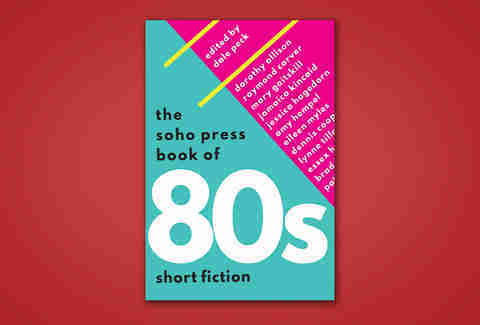 The anthology, edited by Dale Peck, features work from luminaries like Raymond Carver, Eileen Myles, Denis Johnson, and Jamaica Kincaid, as well as important '80s writers who may have faded from memory but whom we shouldn't forget. 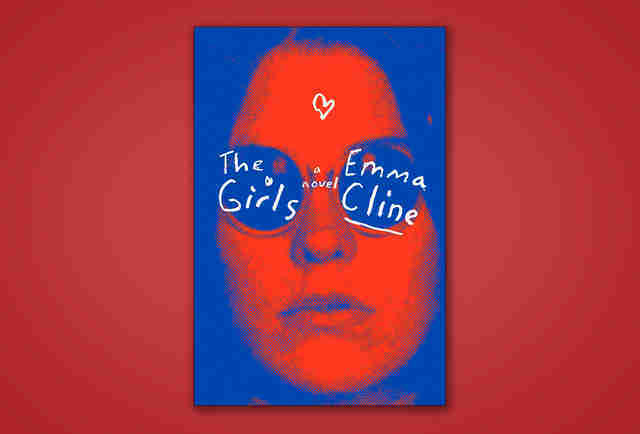 Emma Cline made waves in 2014 when she signed a three-book deal for $2 million at the age of 25. Now, the first of those books is being published this June and appears to live up to the hype. The novel, which follows a group of girls who get sucked into a Charles Manson-like cult, has been garnering rave reviews including one in the New York Times that called the debut "a seductive and arresting coming-of-age story hinged on Charles Manson, told in sen­tences at times so finely wrought they could almost be worn as jewelry." Alexander Chee's heavily researched and beautifully written second novel follows the life of Lilliet Berne, a brilliant opera singer with a mysterious past. Chee's engaging story combines the glitter and glamour of 1800s Paris with epic operatic storytelling for a novel you won't forget. 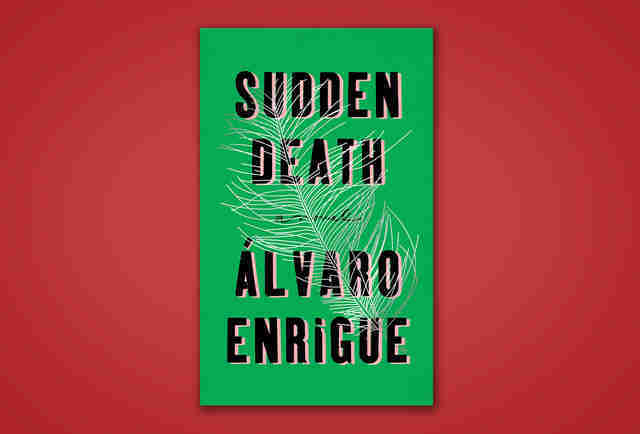 Whether you're a tennis fan who will be glued to Wimbledon this summer or a devotee of post-modern fiction, you'll love Enrigue's inventive new novel, Sudden Death. The book bounces back and forth between the old world and the new, the past and the present, conquistadors and Mayans, and much more as it reimagines history as a sometimes brutal and sometimes hilarious tennis match. 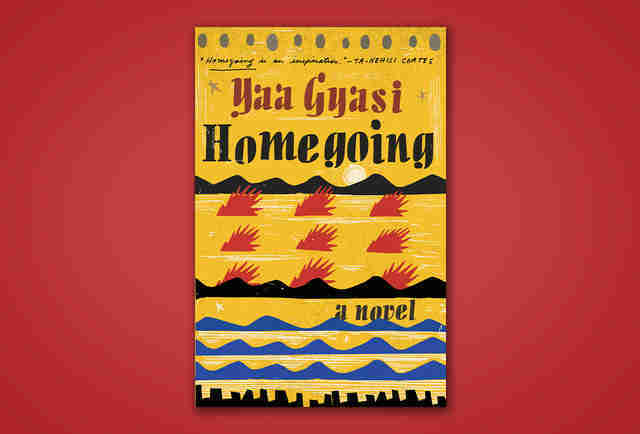 Gyasi's powerful and sweeping debut chronicles hundreds of years in the lives of two half-sisters in Ghana and their descendants. Born in the 18th century, the half-sisters, Effia and Esi, live very different lives after Esi is sold as a slave in America and Effia becomes the wife of a slave dealer. The epic novel follows their lives and the lives of their children and children's children up to the present day. This is a moving novel that people will be discussing all year. If you call the South home, or just plan to visit this summer, consider putting The Sport of Kings in your bag. 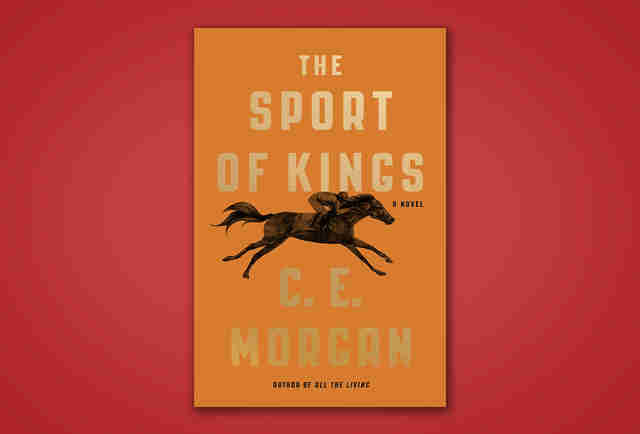 Morgan's second novel is a sweeping epic set in Kentucky and centered on horse racing that comments on prejudice, race, and wealth inequality. The New Yorker called it "tremendous, the work of a writer just starting to show us what she can do." John Wray is one of our more inventive authors, each book trying something new and succeeding with wit and charm. 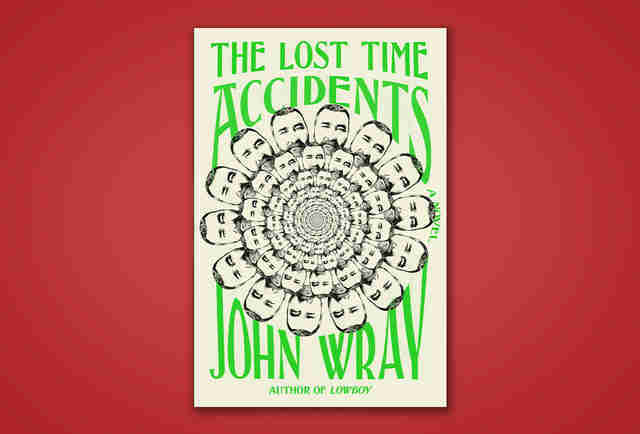 His newest novel, The Lost Time Accidents, is a glorious mash-up of pulpy sci-fi, family secrets, theoretical physics, historical fiction, the past, the present, the future, and more. Wray's plot is impossible to sum up in a paragraph, but pick this up if your idea of a beach read is a genre-bending, heartfelt romp. Part heartfelt coming-of-age story, part road trip horror novel, Mongrels follows a boy who lives on the road with his uncle and aunt. Lyrically written and filled with monsters, Mongrels melds horror with literary fiction. If you are looking for a genre-bending novel that will take you for a wild ride, strap in and let Mongrels speed you away. Lincoln Michel is the editor-in-chief of Electric Literature. His fiction has appeared in Granta, Oxford American, NOON, Tin House, Pushcart Prize anthology, and elsewhere. He's the author of Upright Beasts and he tweets: @thelincoln.